Credit and collections policies refer to guidelines that govern how an organization's credit and collections department functions. These guidelines are based on organizational goals and demands regarding risk and financial obligations. 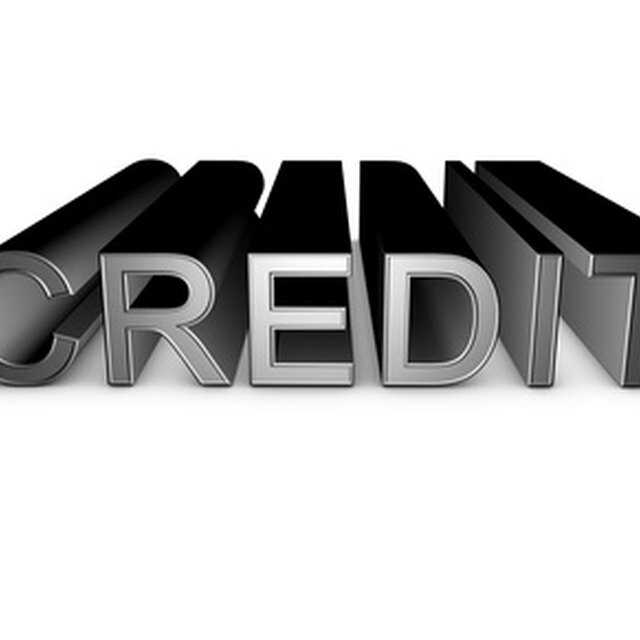 Credit policies include rules related to an organization's extension of credit or lending activities. This may include customer qualification requirements, loan amounts, types of customers, interest rates and collateral. Credit policies can also apply to customers with documents such as the credit application, which may include language obligating a customer to pay all invoices according to payment terms and any applicable finance charges. Collection policies govern how the collections department handles the accounts receivable function of an organization. Collection policies can set a Days Sales Outstanding. This is the length of time it takes for the company to receive customer credit payments. Collection policies can also include the rules under which an account is placed on hold for failure to make payments on time. A major factor influencing the policies a company establishes with respect to credit and collections is its financial requirement. To meet financial obligations in the form of bills or current expenses (rent, payroll, utilities), a company has to bring in enough cash to support itself. Loose credit and collections policies can negatively affect cash flow. Credit terms that allow for extensions in payment or limits and delayed collection activities can hinder an organization's ability to pay its debts.